China on Friday threatened to impose tariffs on $US60 billion worth of US goods. The move is in response to threats by the Trump administration to raise the tariff rate on an additional $US200 billion worth of Chinese goods. The two countries have already imposed about $US34 billion worth of tariffs on each other. China on Friday said it would impose retaliatory tariffs on about $US60 billion worth of US goods if the Trump administration continued to escalate a trade war between the two countries. The tariffs would be imposed at four different tax rates,China’s Ministry of Commerce said in a statement. “The implementation date of the taxation measures will be subject to the actions of the US, and China reserves the right to continue to introduce other countermeasures,” the statement said. The move is a response to the Trump administration’s recent threat to raise the proposed tariff rate on an additional $US200 billion worth of Chinese goods to 25% from 10%. That threat is part of efforts to make it more painful for China “to continue their bad practices than it is to reform,” US Commerce Secretary Wilbur Ross said Thursday on Fox Business Network. The Trump administration last month enacted a 25% tariff on roughly $US34 billion worth of Chinese goods, prompting Beijing to retaliate in kind, and then threatened to slap additional duties on nearly all Chinese goods sent to the US. US tariffs on another $US16 billion worth of Chinese imports are set to be enacted at a later date. March 1: President Donald Trump announces tariffs on all imports of steel and aluminium, including metals from China. March 22:Trump announces plans to hit $US50 billion worth of Chinese goods with a 25% tariff. China announces tariffs in retaliation to the steel and aluminium duties and promises a response to the latest US announcement. 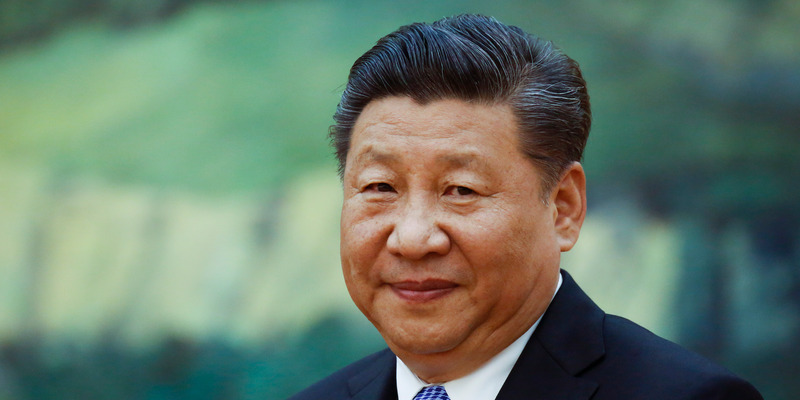 April 4:China rolls out a list of more than 100 US goods worth roughly $US50 billion that are subject to retaliatory tariffs. May 19: After a meeting, the two countries announce the outline of a trade deal to avoid the tariffs. May 29: The White House announces that the tariffs on $US50 billion of Chinese goods will move forward, with the final list of goods released June 15. The move appears to wreck the nascent trade deal. June 15: Trump rolls out the final list of goods subject to new tariffs. Chinese imports worth $US34 billion would be subject to the new 25% tariff as of July 6, with another $US16 billion worth of imports subject to the tariff at a later date. China retaliates with an equivalent set of tariffs. June 18: Trump threatens a 10% tariff on another $US200 billion worth of Chinese goods. July 6: The first tranche of tariffs on $US34 billion worth of Chinese goods takes effect;China responds in kind. July 10: The US releases an initial list of an additional $US200 billion worth of Chinese goods that could be subject to a 10% tariff. August 1: Washington more than doubles the value of its tariff threats against Beijing, announcing plans to increase the size of proposed duties on $US200 billion worth of Chinese goods to 25% from 10%.